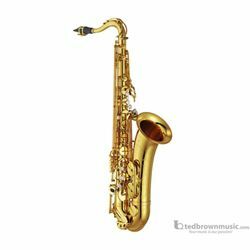 On the 10th Anniversary of their introduction, the Custom Z saxophones have been reexamined from neck to bell. They now offer the ultimate combination of expressiveness, response and control while staying true to their free spirited origins. Since the Custom Z was developed in 2003, the technology, craftsmanship and specifications of the Custom Z series have continued to improve to fulfill the needs of the highest level musicians.